According to the the Poverty Matters Blog in The Guardian :” The number of people over the age of 60 is expected to increase to 2 billion by 2050, from about 600 million in 2000. This change will be most dramatic in countries in the global south, where the number of older people is expected to triple during the next 40 years. On a smaller scale, being involved with Openhouse , has given me a first hand look at the great needs of the LGBT senior community in San Francisco and the challenges of meeting those needs. Openhouse has been leading the way to come up with viable solutions and programs to meet housing, community, health and social needs. In a joint project with Mercy housing, there are plans to develop a senior community housing projects targeting low income seniors and also establishing all of Openhouse’s and other wrap around programs in the same location. It will be the first such facility for the LGBT senior community in the nation. Beyond housing, Openhouse focuses on giving seniors the opportunity to enjoy a quality of life through activities and social gatherings. There are programs offered from Tai Chi to language classes. There is also advocacy given to seniors to help them navigate health and other social services. There is a friendly visitor program that provides services to home bound seniors. 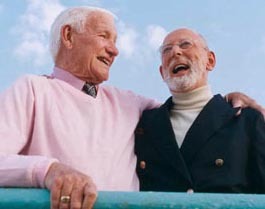 There are over 20,000 estimated LGBT seniors in San Francisco. The numbers are growing. With seniors living longer, they have great opportunities to contribute and to have a work life much later than in previous generations. Ageism in societal attitudes and the lack of anti-discriminatory age legislation with the continuance of antiquated laws contributes to the pervasive environment of creating this invisible citizenship. It is a truly a matter of civil rights and human rights. The reality of the matter that no matter our background, race, gender, or sexual orientation we will all grow older ( if we are lucky). 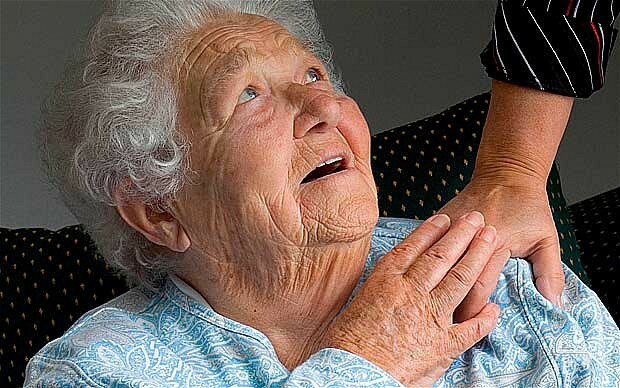 How we take care of our elderly will truly define us as a society. 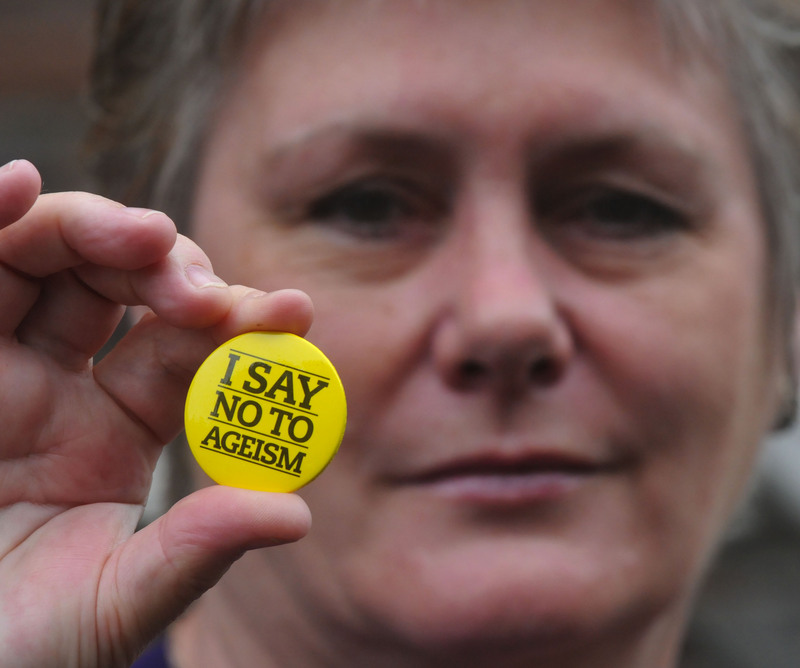 Ageism should be not tolerated the same way we are taught not to tolerate racism and other forms of bigotry. “Who will take care of us? And what will we actually do to take care of ourselves? Those are questions that younger members of the LGBT community need to start thinking about. We have a generation that needs help now – LGBTs in their 70s and 80s. People in their 20s, 30s, 40s, and 50s should care about this issue, but by and large they don’t. It is time for individuals and organizations to come together to begin formulating a system that will be there for us when we need it. The community has a successful track record, one only has to look at the nonprofits that were created in the 1980s when the AIDS epidemic began ravaging the gay community, and community leaders and others need to explore beefing up agencies like Openhouse so that people are aware of them, or creating new ones that address unmet needs. Our next big civil rights frontier, the elderly and eliminating ageism, where all seniors can live with dignity, live with respect, and live being valued.